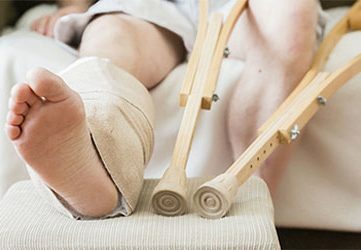 All personal injuries have the potential to inflict physical and mental suffering upon a victim, as well as the loss of income or ability to work in the future. An individual may be left with unpaid medical expenses which have to be paid. Those victims who sustain personal injuries may be entitled to compensation for the damages they have suffered. Without the assistance of an attorney experienced in personal injury matters, it is likely that an injury victim will not receive the full compensation to which he or she is entitled.